Glasgow Local Food Network: Glasgow Blasda - Wow! That was great! 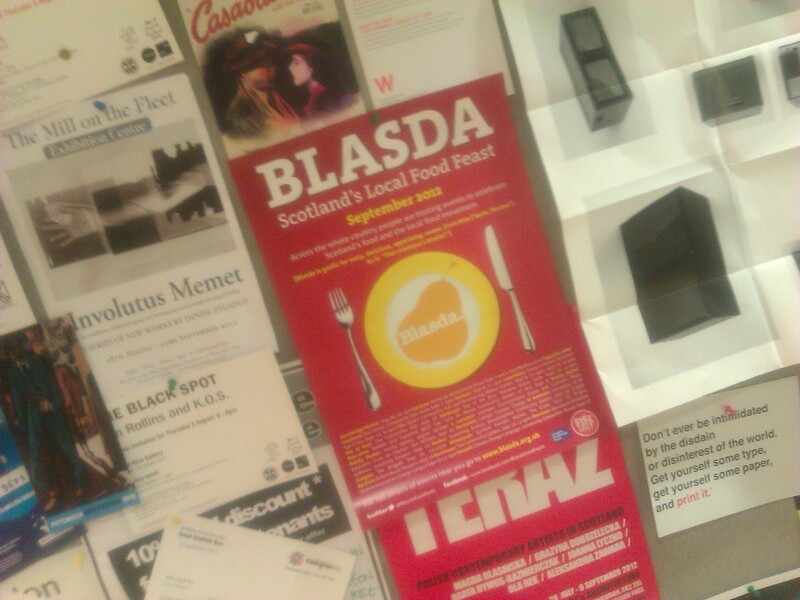 Glasgow Blasda - Wow! That was great! Wow! That was amazing – what a great day we had in Glasgow! Well I might be a bit biased but it was a lot of fun (and hardwork) and well, well worth it! 'Twas a great event in a fantastic setting and many thanks to everyone that made it happen and came along as well! You can read the full write up from the event in the official Blasda website.